Mercy Place Ballarat is Mercy Health’s first purpose-built home around a new community-centred approach to aged care. The home welcomed its first residents on Monday 3 September 2018. 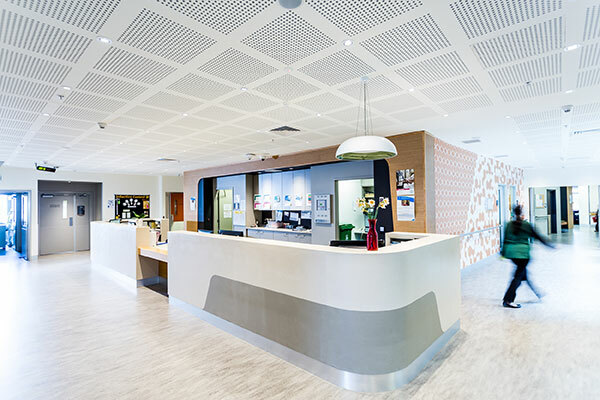 Mercy Health Group Chief Executive Officer Adjunct Professor Stephen Cornelissen says Mercy Place Ballarat provides the local community with an alternative to traditional aged care. 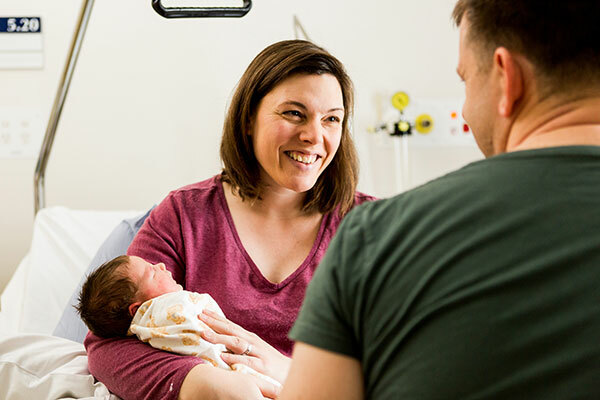 “Mercy Health strongly believes that people, no matter what stage in life they are at, need to be connected to the community to flourish,” Adj Prof Cornelissen says. 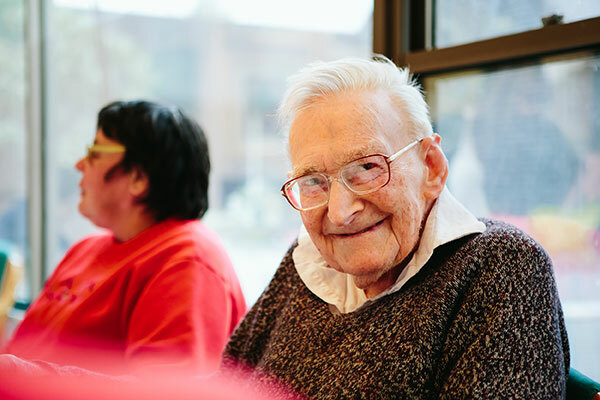 “The small households at Mercy Place Ballarat are designed to promote meaningful living and alleviate the loneliness, isolation and boredom that people living in aged care can often feel. Mercy Place Ballarat is made up of 14 small households. Each household caters for eight residents and has its own front door entry, kitchen, living area and outdoor space. Residents retain as much independence as they want, including choosing the time they wake up and helping plan the weekly menu for their household. “Mercy Place Ballarat has been designed for people to age in place,” Adj Prof Cornelissen explains. Mercy Place Ballarat also has spaces available for visiting health professionals, a children’s playground and a large garden. The Ballarat community is encouraged to enjoy all of these communal spaces with residents and their families. Mercy Health hosts free Dignity of Risk forums to encourage people to think about measured risks in aged care.